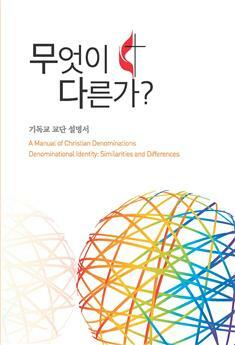 A Manual of Christian Denominations: Similarities and Differences, by Dr. Samuel Hong is an introduction to the Christian Denominations. It explains why there are so many denominations in Christian history, what similarities and differences they have in teaching, and how we can partner in Jesus' missions for disciple making. This book helps us to understand how the churches and denominations were formed and have led people to influence the world with the gospel in the past and present. It also invites us to clarify our Christian identity and challenges us to transform the world in the 21st century.